NEW DECORATION AND FLOORING THROUGHOUT! 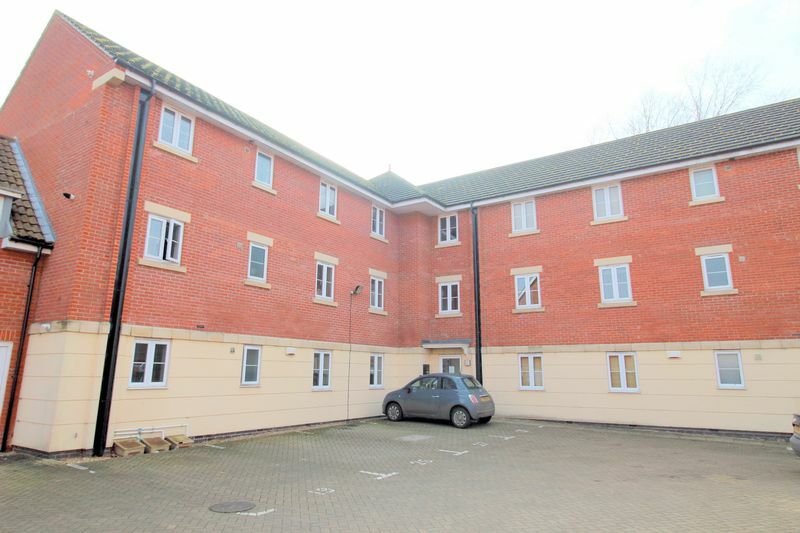 Colonia Estate Agents are delighted to offer To Let this MODERN TOP FLOOR APARTMENT conveniently positioned close to a great range of local amenities and set within a quiet COURTYARD DEVELOPMENT to the South West of the historic Cathedral & University City of Lincoln. 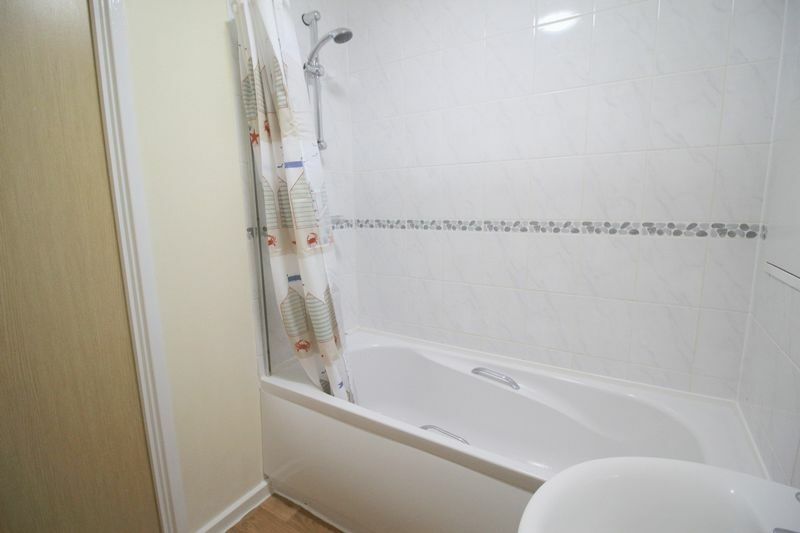 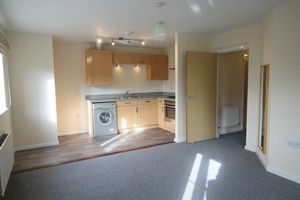 The accommodation briefly comprises; Entrance Hall, Open Plan Living / Dining Kitchen Area with French doors and balcony, 2 DOUBLE BEDROOMS, MASTER WITH FITTED WARDROBES AND BALCONY. 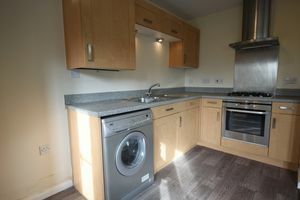 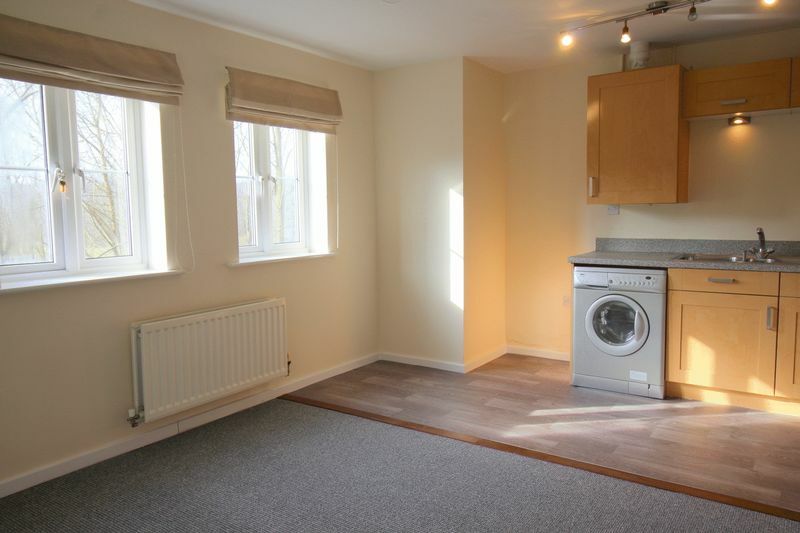 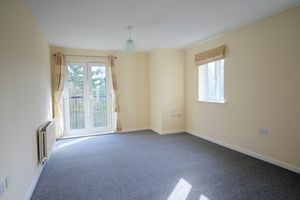 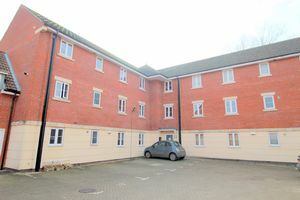 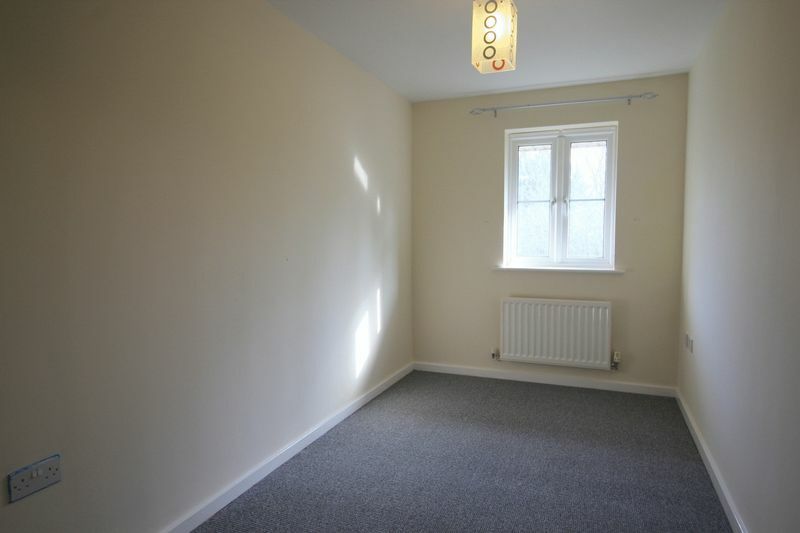 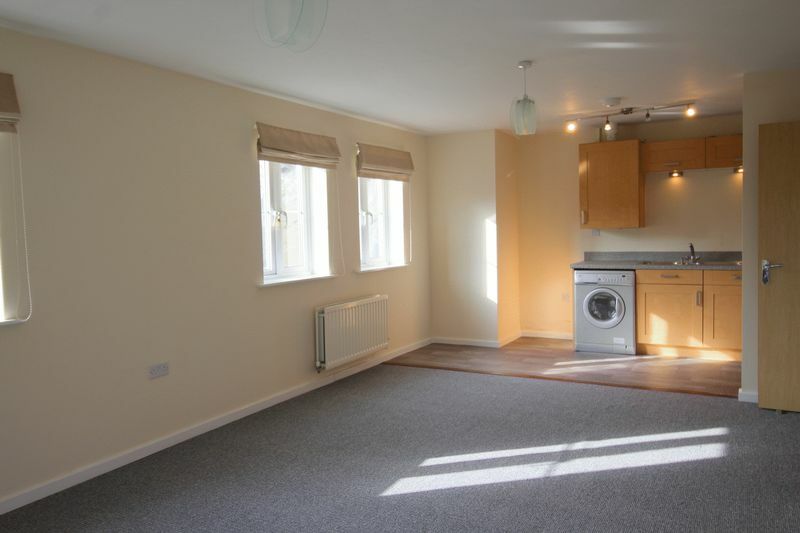 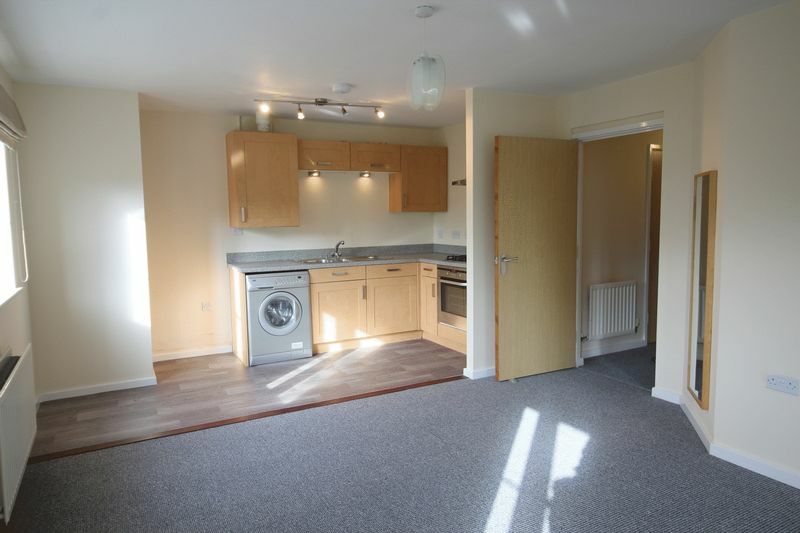 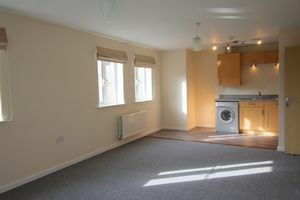 The property also benefits from having an Allocated Parking Space, Gas Central Heating and uPVC Double Glazing Throughout.